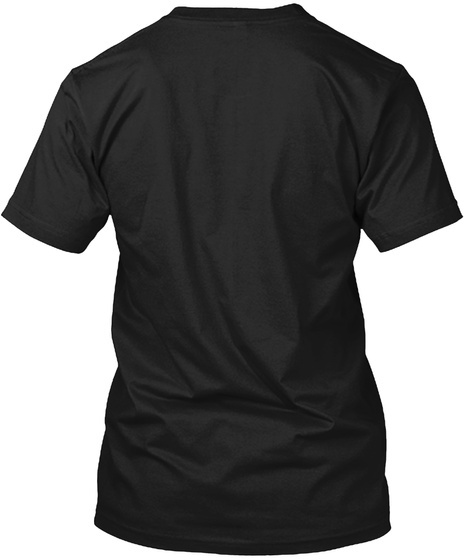 SATAN INSIDE special design T-Shirt for BLACK METAL FANS. for all Satanic T-Shirts, Tanktops, Hoodies, V-Neck T-Shirts, Sweatshirts, Mugs and Women’s Racer Tank Tops. I changed the text into “Satan Inside” with the Upside down (as an Anti-Christian) Cross on T letter. 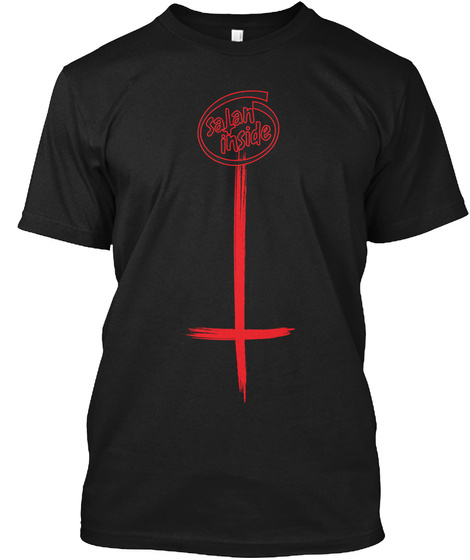 Right under the “Satan Inside”, there’s a big Hand Paint Upside down Cross which I find as the main concept for this unique design. With it’s strong message , SATAN INSIDE T-Shirt is a MUST HAVE T-SHIRT for those who like Black Metal Music and strongly against all the corrupted system in our modern world!